DIY Golf Cart has front replacement shocks and springs for Yamaha G1, G2, G8, G9, G14, G16, G19, G22, and G29 the Drive gas and electric golf cart models. Shocks fail over time and need to be replaced. Since Yamaha golf carts have independent front suspensions it is vital for tire were to replace your shocks when they wear. 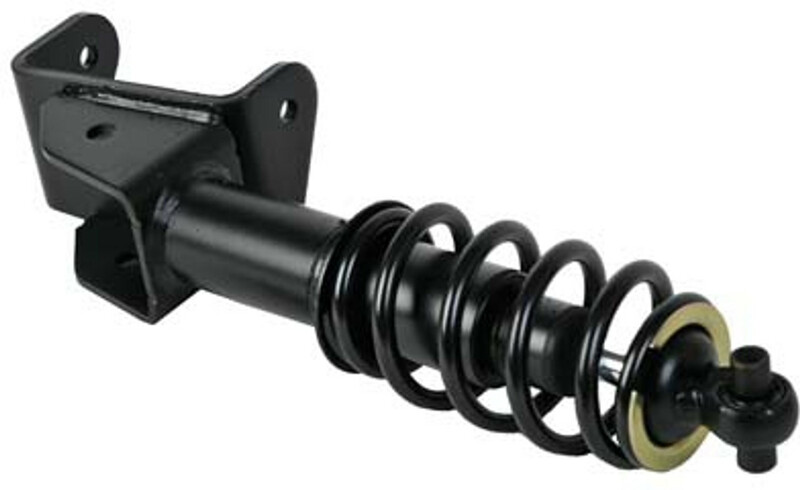 As you can see below, we have great deals on all of our Yamaha golf cart replacement shocks.